Patience is a very hard thing to have when your baby is in the hospital. You want to be able to fast forward through all the scary first few days/weeks, and get to the part where you are going home with a healthy baby. Unfortunately, the NICU, and life, just doesn’t work like that. You can’t rush through anything in the NICU. Even though you want to be home, you know it’s the best place for your premature baby. You, the doctors, and the nurses want to make sure your baby is getting the best possible care and in the best health before you take them home. Today, we meet Adeline. 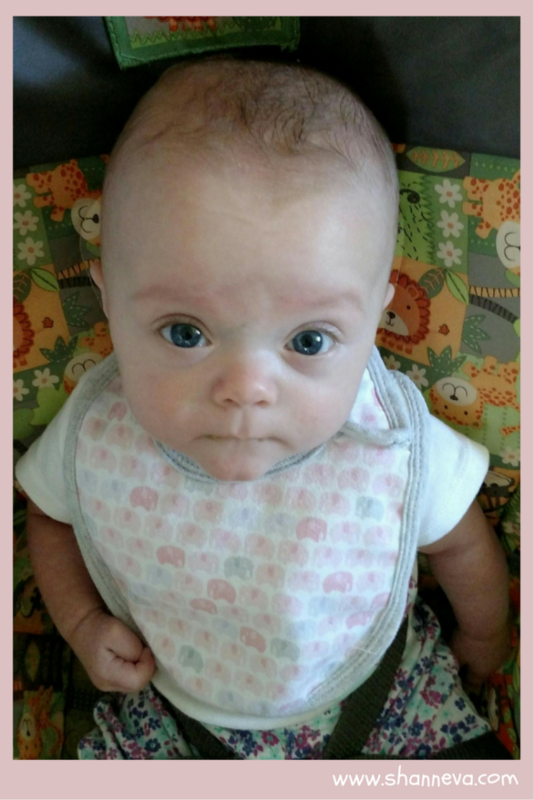 Her mother, Taelor, has some wonderful advice regarding patience for all new preemie parents. She also learned a lot from her and her daughter’s journey, and I’m so happy to be able to share it with you today. My daughter’s name is Adeline. 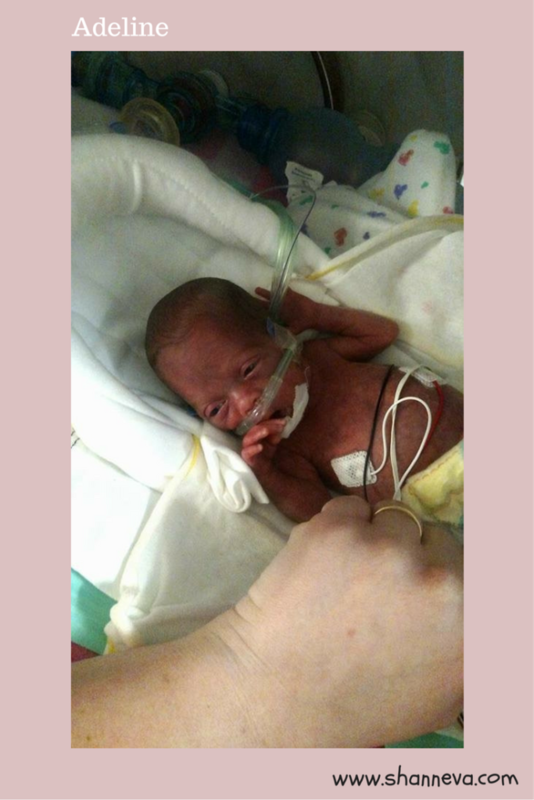 She was born at 25 weeks, weighing 1 lb 10.5 oz and was 12 inches long. 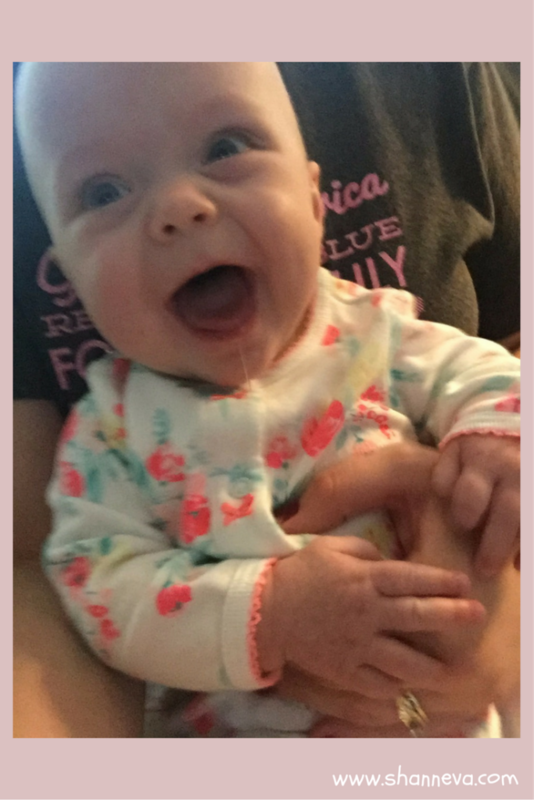 Our NICU stay was 77 days. The hardest part for me was having to leave her. I wanted so badly to stay with her 24/7, but I knew it wasn’t healthy for myself to do so. My days were the same everyday – Work, drive an hour and half to the hospital, spend some quality time with my baby, drive an hour and a half home, go to sleep, repeat. This was my first pregnancy, and they still do not know what caused me to go into preterm labor. I was already too far progressed for them to stop the labor, so I had her that night. This journey effected me in a way that I’d never be able to describe. It is something that I wouldn’t wish on anyone, but I’d never give it away. It has taught me patience, strength, and that all of the little things we get caught up in everyday don’t really matter. Adeline is doing absolutely fantastic! 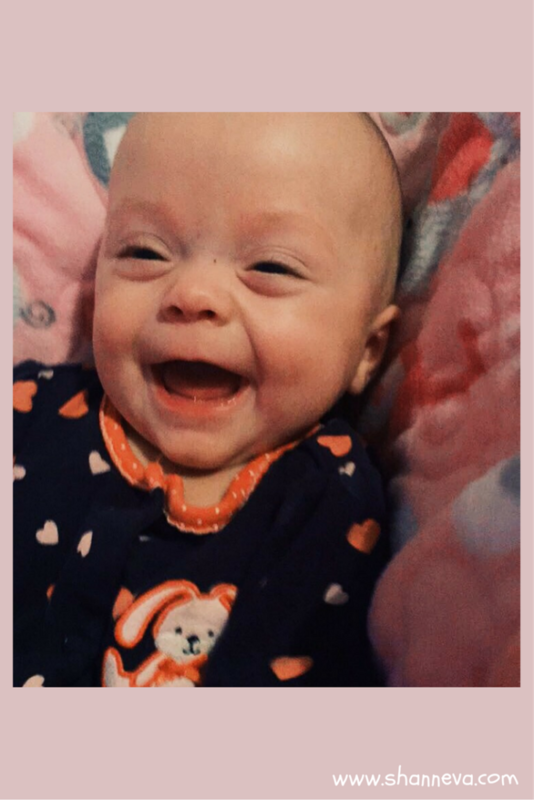 She is almost 9 months old (5 1/2 adjusted) and she is meeting all of her milestones for her adjusted age! She is now 14.5lbs! We see a cardiologist every couple of months for a heart condition she has, and we go to our developmental follow ups every couple of months as well. If I could go back in time, I would take more videos of my sweet girl. I have tons of pictures, but not enough videos. Our babies are growing and changing with every small milestone they hit, and I think it is so important to document all of it. For support, I definitely recommend finding an outlet with people who understand. 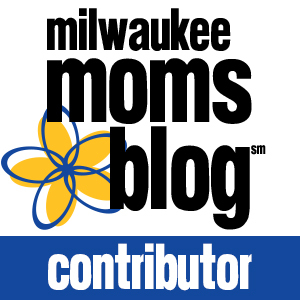 Find a Facebook group made just for preemie parents. Go and sit next to that person in the room, instead of eating alone. Learn other people’s stories, they know what you’re going through. 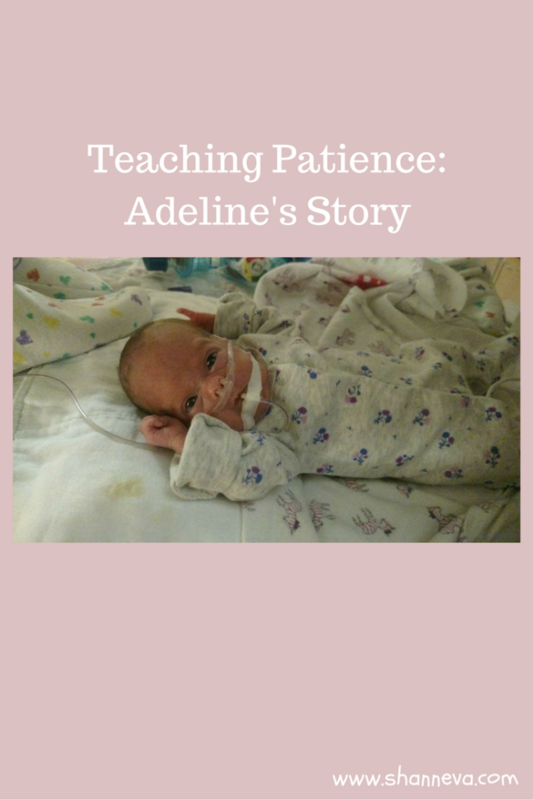 My biggest piece of advice to a new preemie family would be to make sure you have patience. Have patience with your spouse, your family, the doctors and nurses, and most importantly…have patience with yourself. There are going to be days where all you want to do is cry, and that’s okay. There are going to be days where you don’t think you can get through one more day of seeing your baby in the incubator being poked and prodded, but you do. You get through it. Just take one day at a time. Thank you so much to Taelor for sharing sweet Adeline with us. Please leave any supportive comments for them below. What a precious baby! 77 days would feel like an eternity, and I can only imagine the kind of patience involved in waiting that long. I love when you share these stories. These kids are amazing and so inspiring! What a sweet little girl! Geez, 77 days makes our 19 seem like a snap! I stayed at the hospital or a few blocks away at the RMH the whole time. I can’t imagine having to leave my little baby every day! What. A. Blessing. 25 weeks? That’s Amazing that she’s thriving and agreed, patience is key in the NICU. It’s the most stressful time of a parent’s life. My kids were both a little early, but nothing like 25 weeks. Wonderful that you are sharing your story for others that may find themselves in the same situation! Great post! My youngest was born at 27 wks and her NICU stay was 59 days so reading this all I could say is YES AND SO YES to all of these. Thank you so much for sharing this wonderful post. Just my favorite reading about these rock star families! What a precious little miracle! How difficult it must have been for mama to be away from her to work- but she is so blessed to have such a devoted family! …Patience! Lots of patience. As a mother of full term new born itself, I know how much of patience we need during those initial trying days. So I can only imagine for a NICU mom. I wish strength and goodness to the family. I can’t imagine the patience tbat takes. I have noticed how all these moms know how lo g down to the day they were in tbe NICU. Sweet baby. I’m so glad for the progression pics. Those lovely smiles are going to do big things. We never know why they are called from mama’s belly early, but so happy Adeline is doing well. What a precious little one. I agree about getting video! 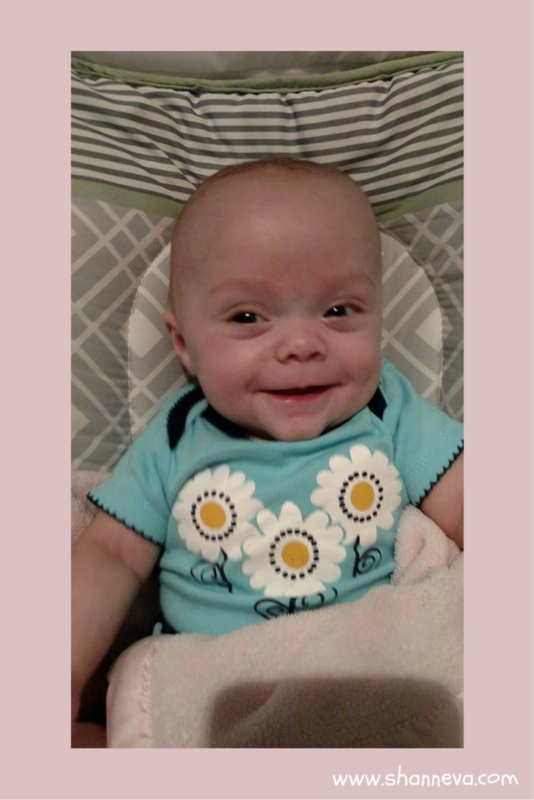 Thank you for the reminder and for sharing miss Adeline’s story. This is an amazing story. What a PRECIOUS miracle! !